Is ranked joint 6907th with 86 other trigs (more). 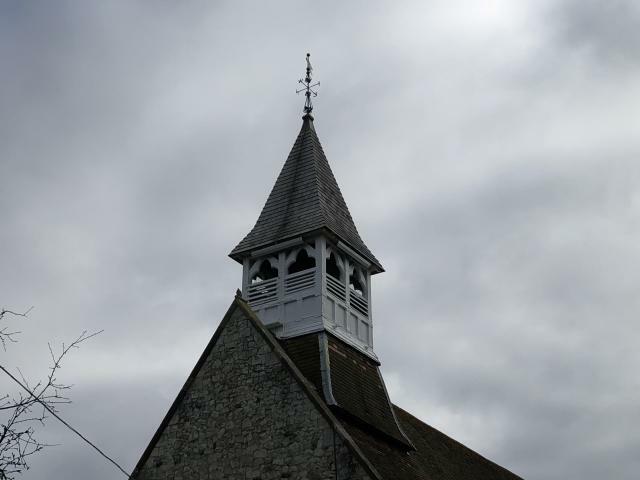 The Church of St Mary the Virgin still retains a Spire. 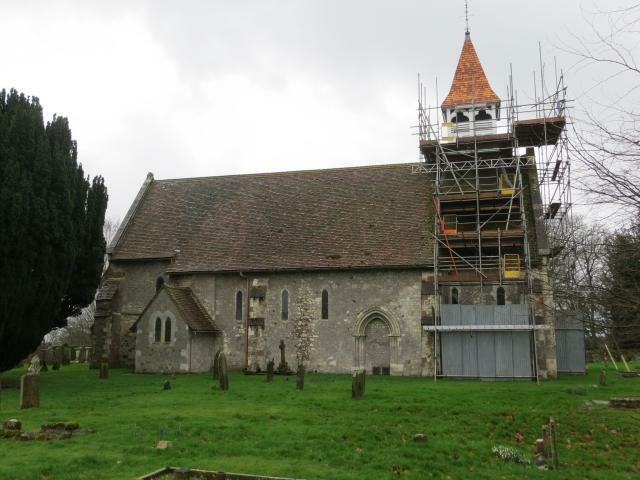 Currently encased in scaffolding - hopefully for long term repair. Intersected Station The Church of St Mary the Virgin at East Worldham. 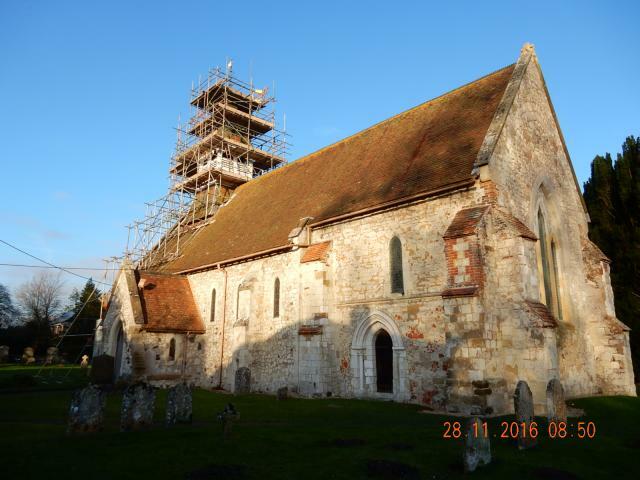 St Mary's Church, Grade II* listed, 13thC with substantial restoration 1865. 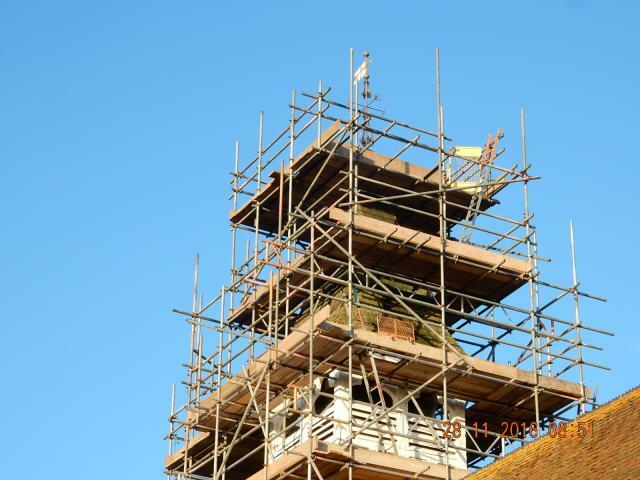 Spire unfortunately swathed in scaffolding today. Cut benchmark on S face. Church of St Mary the Virgin. 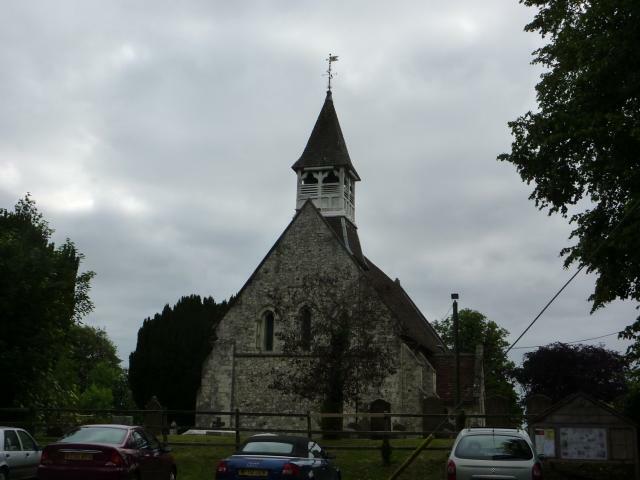 12th / 13th century, although the wooden tower / belfry is Victorian, and a very fine one at that. With local walking group on a circular walk from Holybourne (the White Hart, excellent hospitality). Graveyard made an good coffee stop, but a rather stern notice forbade muddy boots within the church (unsurprisingly) and as we were up to our necks in it, decided to not enter on this occasion.